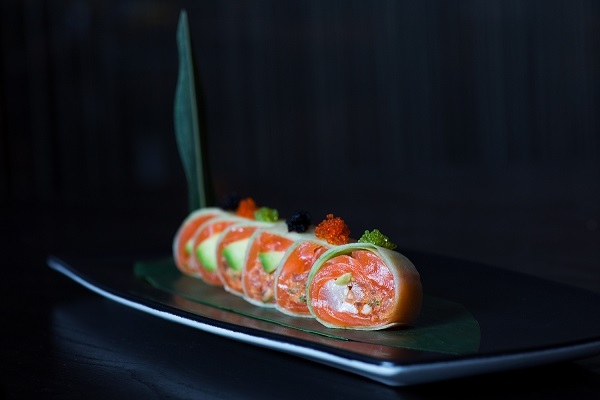 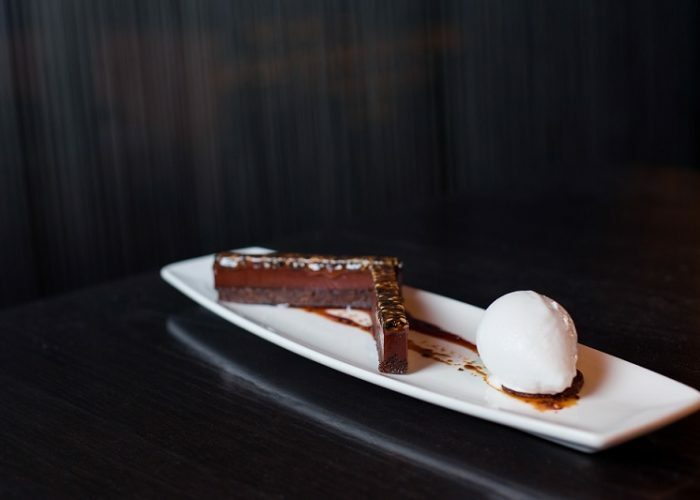 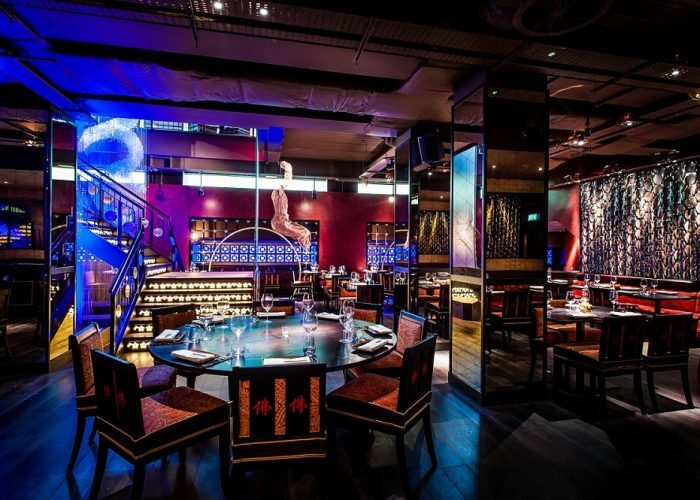 Luxury Private Dining Rooms at Buddha-Bar London - 145 Knightsbridge, London SW1X 7PA. 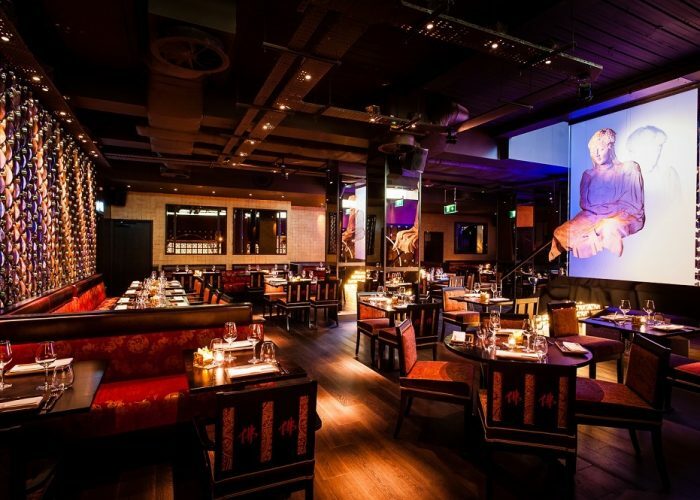 Thank you for your interest in Buddha-Bar London! 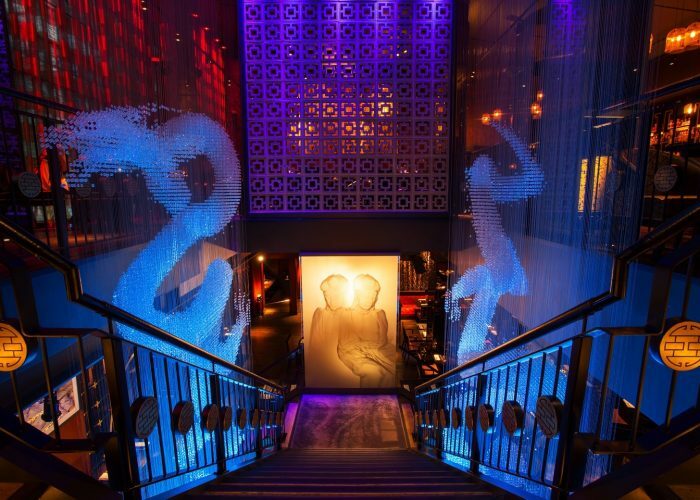 Buddha-Bar Restaurant in Knightsbridge has received accolades for its unique decor and distinctive take on Pan Asian cuisine which embraces influences from the Pacific Rim. 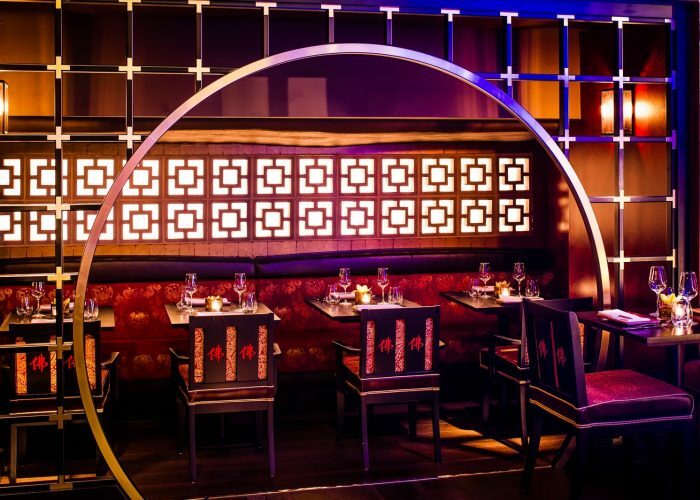 The private dining room at Buddha-Bar Restaurant can accommodate up to 55 seated guests (75 for standing receptions) and has its own bar with a DJ available on request. 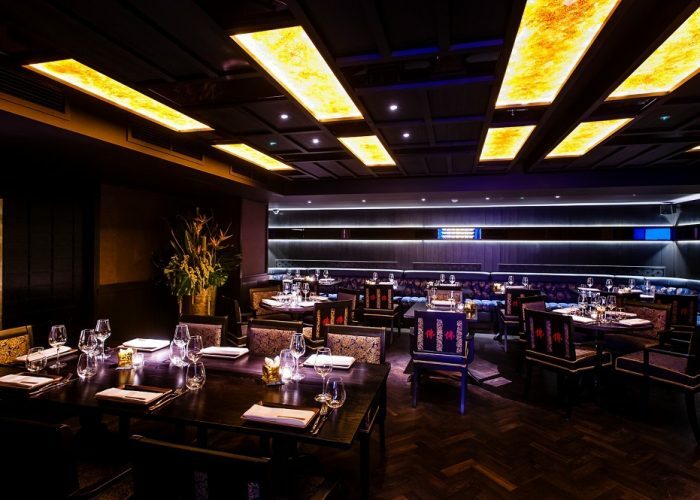 This elegant room contains a sense of mood and elegance which many of London’s restaurants lack with its specially commissioned bespoke furnishing inspired by designs found throughout South East Asia. 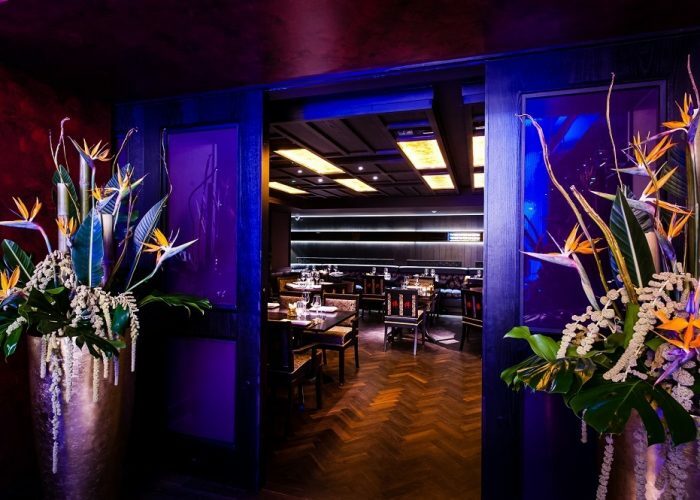 The private room is located in a secluded area within the venue and is entered via a sliding door with two large keyaki (zelcova) pots and stark bamboo vines flanking the entrance from floor to the ceiling. 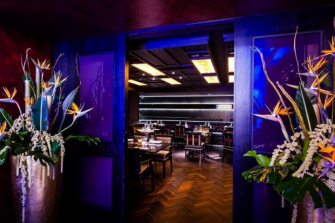 The private dining room at Buddha-Bar Restaurant is popular amongst corporate and private individuals alike who are drawn by its comfortable elegance which makes it the perfect venue for private lunches and dinners. 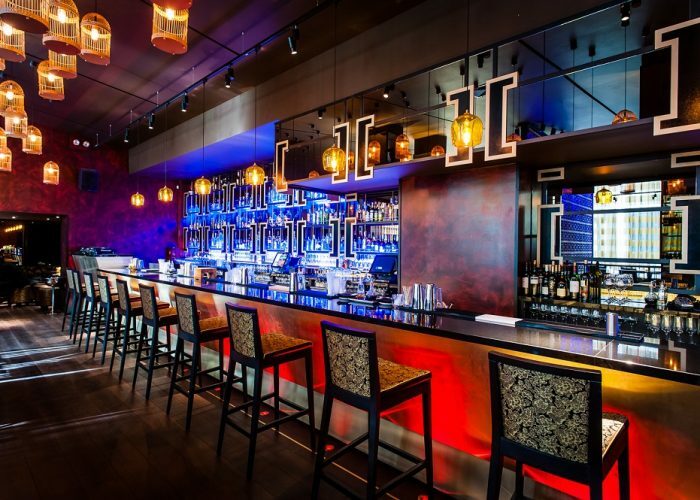 Whilst the room is capable of seating over 50 guests it has the flexibility to accommodate different capacities and seating arrangements as well as being suitable for a variety of events including breakfast meetings, seminars, presentations, product launches and private interviews.